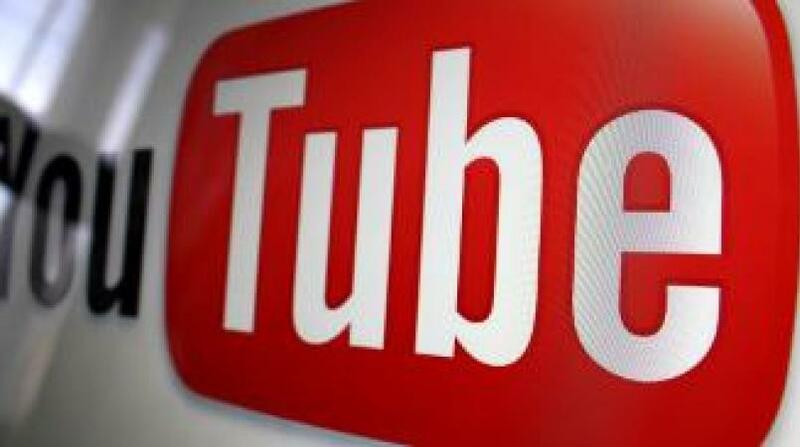 YouTube has emerged as a break-out star in Google's cast of services as the online video site upstages cable television for a younger generation of viewers looking for amusement, news and music on their smartphones. Meanwhile, YouTube's audience has surpassed 1 billion, with 80 percent of the viewers outside the U.S. YouTube also boasts that its site reaches more people between the ages of 18 and 34 years old - the "millennial" generation - than any cable network. That segment of YouTube's audience is a major reason why more than half its video clips are watched on mobile devices.